the first OnHub router this summer, designed to be fast, secure and easy to use—not to mention attractive enough to put out in the open, where Wi-Fi works best. Now, with our partner ASUS, we’re introducing the second member of our growing OnHub family. 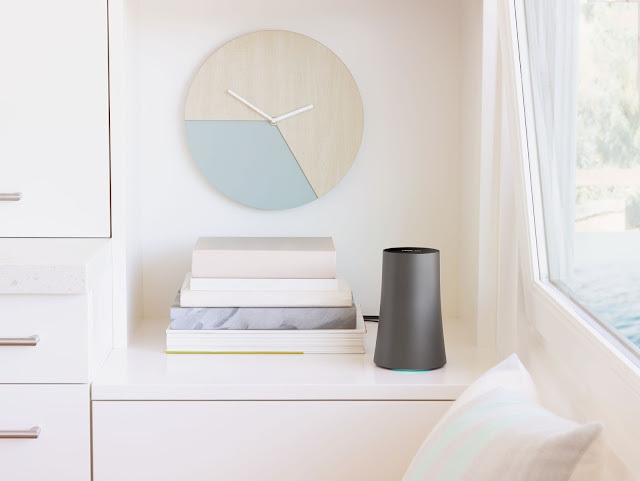 OnHub routers are meant to be displayed proudly, and to get rid of the headaches you usually associate with home Wi-Fi. That makes ASUS a great partner, since they design intuitive products that focus on the ways real people use them. Like our first router, the ASUS OnHub comes with faster Wi-Fi, easy set-up, and simple management with the Google On app. With the ASUS OnHub, we’re also introducing Wave Control, which lets you boost the Wi-Fi speed for a particular device by simply waving your hand over the top of the ASUS OnHub—great for busy houses. Beginning this week, select retailers will open pre-orders for the ASUS OnHub for $219.99. Visit our website to pre-order the ASUS OnHub—available in the U.S.—or purchase the TP-LINK OnHub, available in the U.S. and in Canada. 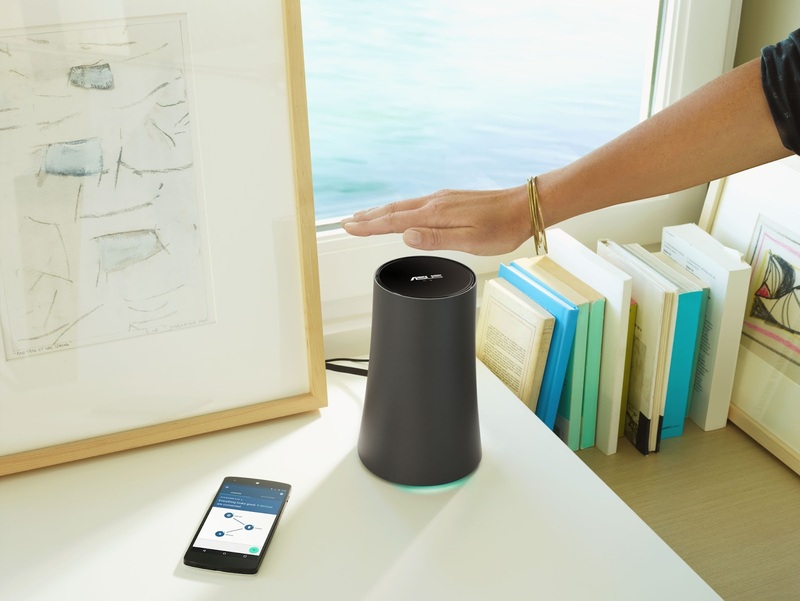 With our partner ASUS, we’re introducing the second member of our growing OnHub family. Whether you’re chatting with friends, streaming music or video calling family, Wi-Fi matters. You should have more router options that don’t involve spotty connections, messy cords and complicated settings. That’s why we introduced the first OnHub router this summer, designed to be fast, secure and easy to use—not to mention attractive enough to put out in the open, where Wi-Fi works best. Now, with our partner ASUS, we’re introducing the second member of our growing OnHub family.